In response to several recent requests, we have set up a new tool to share prayer requests at Christ Church Carrollton using an innovative app called Echo. You can learn more about it by clicking on this link. Echo was actually suggested to me by two people—Dalton Dallas and webmaster Scott Kimbrough—at exactly the same time! On its website, Echo says it "exists to help you pray." Over the last few weeks, we have had a dozen pastoral situations requiring urgent prayer, including the death of Mo Stapleton's mom, Lori Winn's hospitalization, and Grace Laird's pregnancy concerns. We are a close-knit fellowship, and we want to know if our brothers and sisters need us to be lifting them up before the Lord. Unfortunately, getting the word around quickly and confidentially isn't easy. That's exactly what Echo does! Echo lets you (and administrators) post confidential prayer requests for circulation to only those who are approved. You can sign-on at your convenience and pray through the list that is constantly being updated, and you can even adjust your personal settings so that prayer requests are pushed to you immediately, along with instant notifications. At the moment, the church's only three Echo members are Scott Kimbrough, Dalton Dallas and I. Over the next few weeks, I'd like to get everyone on board. The app is free (for up to 25 followers), and the church would only pay a total of $15 per month if every single church member joined. I'd be grateful if you'd please try it for a month or two and let me know if it's a ministry tool you will use. 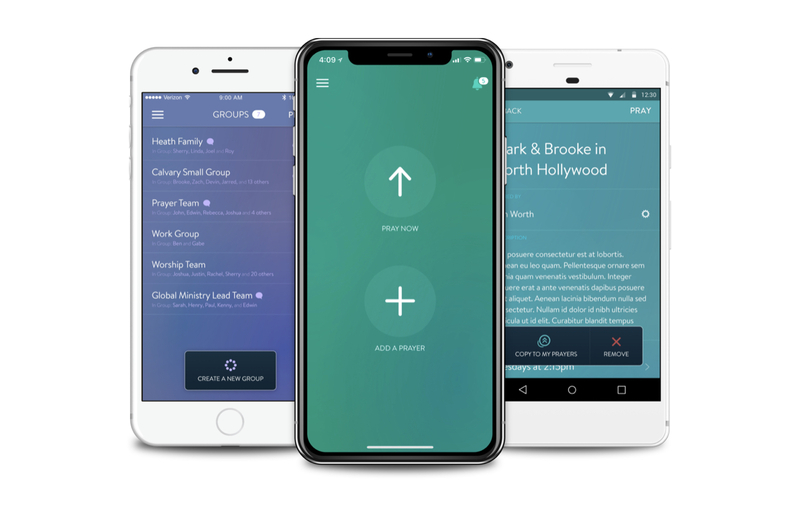 Of course, in Christ we don't need apps or the internet to pray for each other—we can and should do that on the basis of our on-going fellowship—but people today are insanely busy and often isolated from each other—so Echo is just one more way of overcoming challenges by harnessing technology for gospel purposes. May it be a blessing to you and to our community!